Most werewolves spend decades of their immortal lives searching for their mate. Wyatt had found his in years. The problem? They were both children. Forced to wait for the moment he could claim her, Wyatt had had watched her from afar, his every thought of the moment he and his mate could be together. When his mate was taken from him, his sanity went with her and he was pushed to the edge. Half feral and wracked by violent urges, he's now more wolf than man. Walking a tightrope between sanity and madness he can't afford to let anyone close but meeting Kass changes everything. Getting rid of him was hard. Kassandra has problems. A faulty heart and a mad man determined to cut it from her chest while she's still alive. She doesn't have time to deal with the wolf barging into her life especially when he can't seem to decide whether he wants to strangle her or kiss her senseless. Despite all reason and logic she can't seem to help being attracted to the mad wolf but that doesn't mean she's going to stick around when her problems are working hard to see her dead. It's too bad he's decided that she isn't going anywhere. As old and new enemies make themselves known, Wyatt and Kass find themselves drawn together. Their only chance at surviving is in the others arms but is the safety Kass finds in Wyatt's embrace an illusion? 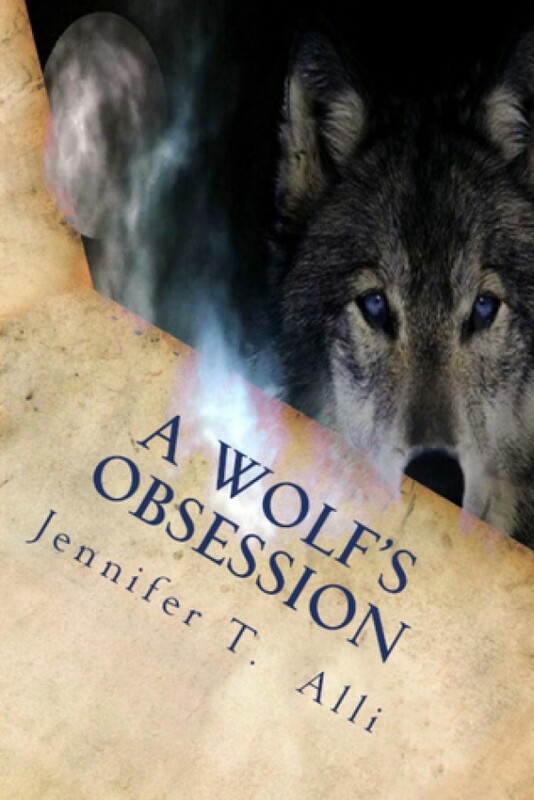 Can she truly survive being the object of a wolf's obsession or will his love kill her for a second time?